Trance Kingdom 184. 137 bpm. 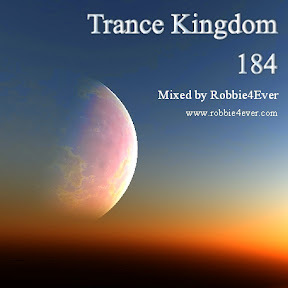 More energetic tracks in this edition of Trance Kingdom. Also tracks from: Mark Eteson, Mark Sherry and Rafael Frost. Enjoy this 137 bpm mix and have a nice weekend.